The William Savage (1914-1997) oral history collection documents a small part of the institutional history of the University of South Carolina through oral history interviews with forty former faculty and staff members. 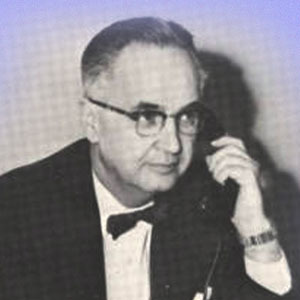 Dr. William Savage, founder and curator (1973-1985) of the Museum of Education in the College of Education, conducted most of the interviews in the late 1980s. They include a wide array of recollections related to the changing physical landscape of the campus, the founding and growth of numerous academic programs and departments (including McKissick Museum and Thomas Cooper Library), and past presidents. Among the interviewees are Hal Brunton, Amy Cockcroft, John Duffy, Al Rawlinson and Barnard Daetwyler.